The Go! 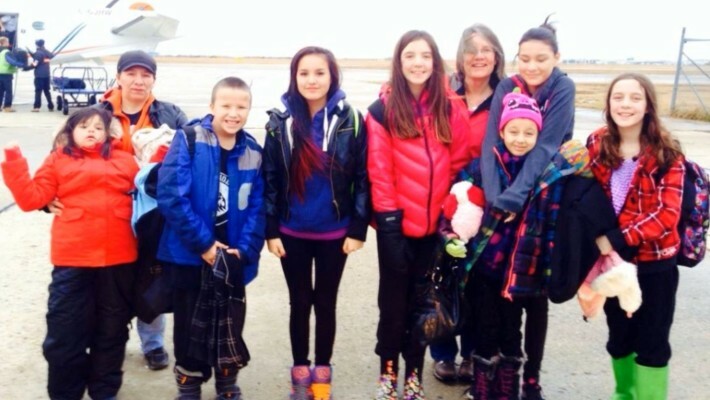 Students for Positive Change Team is a group of students from Uranium City, SK who raised money for a trip to Saskatoon for WE Day in November of 2014. While they were in town they volunteered at the Saskatoon Friendship Inn. Their effective fundraising efforts were more than enough to pay for their trip and they donated the extra funds to the Friendship Inn. The Inn wants to say a big thank you to these remarkable students for their hard work, generous hearts and their desire for positive change! We look forward to having them come back to volunteer at the Friendship Inn again!